Every once in a while a technology emerges that can be considered a "game changer" (an improvement that completely alters the status quo). Three-dimensional radiography is such a technology. The ability to see a patient's mouth in life-like three dimensions means less radiation, more accurate diagnosis, and better orthodontic treatment! 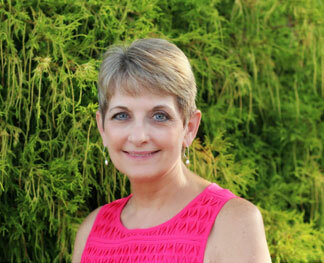 Dr. Reese can easily share the data with patients and their other health care providers. 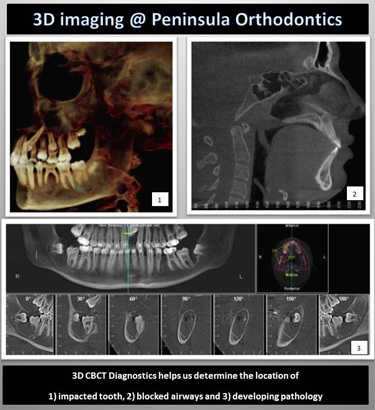 Our office is pleased to offer iCAT 3D imaging for patients of other dentists who want to offer the latest in diagnostics and treatment planning to their patients. 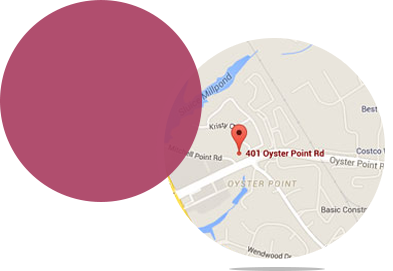 Please download the CBCT Referral form, General Referral form or call us to schedule a scan for your patients.